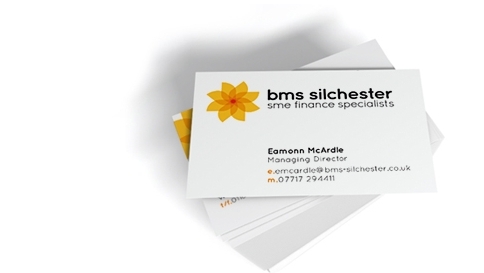 Welcome to BMS Silchester, the SME finance specialists. BMS has extensive knowledge and experience gained from working with many SMEs (small and medium sized enterprises) over many years. This wealth of experience makes us uniquely placed to advise on funding and financing strategies. Clients working with BMS have raised funding for MBOs, restructured existing finance arrangements with existing lenders and raised funding for their own acquisitions. A review of your business’ financial circumstances is all that is required to access the best options available and the most likely sources of funding. For further information on what preparation is necessary to start a funding search visit our information page (coming soon). For a free consultation and advice on how you may wish to proceed contact BMS. Our full website is due to go live any day now so please keep checking back for updates. To talk to someone at BMS Silchester please click here or call 0118 9701863. We look forward to hearing from you.